PANDORA Shine - Hearts of PANDORA Necklace. 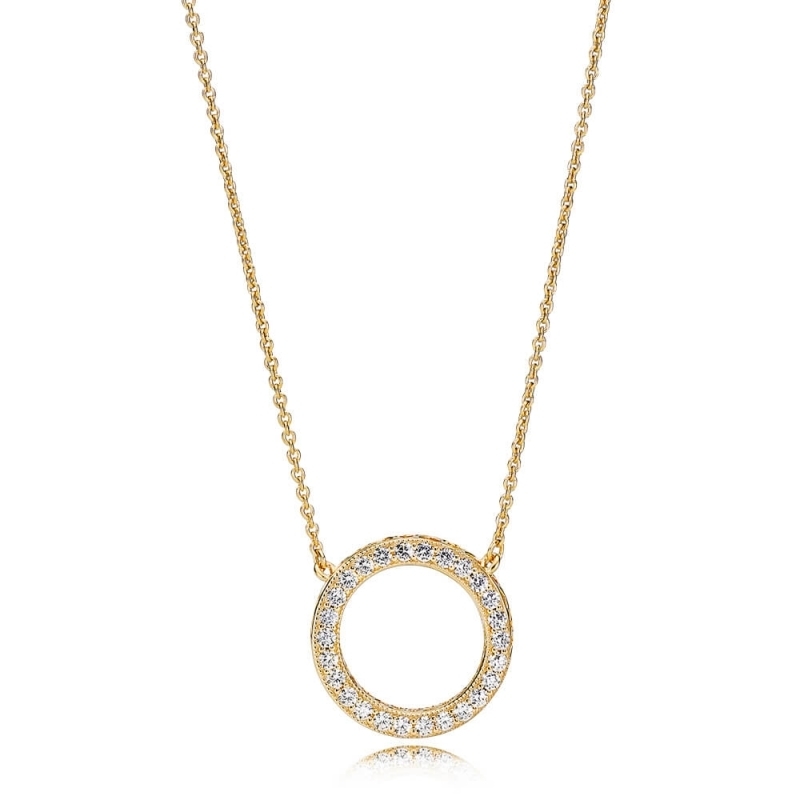 Reversible necklace made from 18ct gold-plated sterling silver. 45cm chain, which can also adjust to 38 and 42cm.